The coast is now clear for the All Progressives Congress to hold its elective convention as governors of the party have agreed to fund the event. 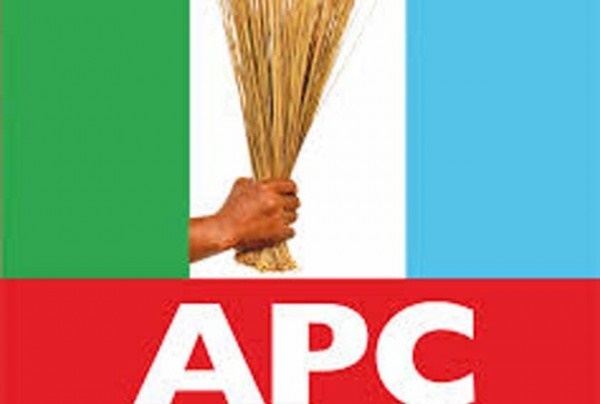 Governors of the All Progressives Congress (APC) have agreed to fund the elective convention of the party. The party decided to hold the convention following meetings held between the APC governors and the party NWC on Wednesday. It was gathered that the during the meeting the issue of funds for the convention was discussed. After deliberation, the APC governors agreed to foot the bill for the convention to which N1.5 billion has already been budgeted. The governors at the meeting included Abdulaziz Yari of Zamfara, Simon Lalong of Plateau, Rochas Okorocha of Imo, Abdullahi Ganduje of Kano and Ibikunle Amosun of Ogun. A final decision on the convention will be taking on Monday during the party’s NEC meeting. A date for the convention will be announced after NEC reverses its early decision and approves recommendations of a report by a technical committee set up to look into the extension of the party’s executive.